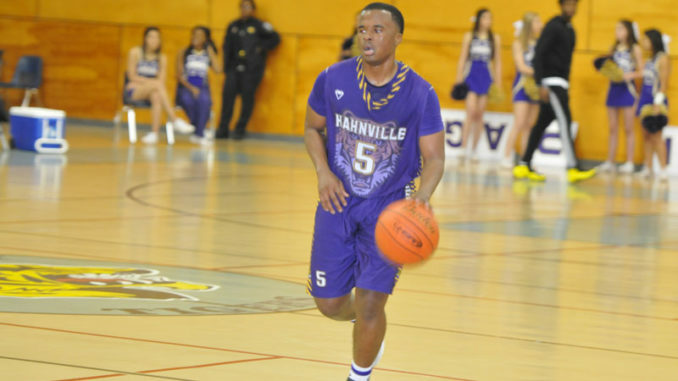 Hahnville guard Kendall Pierre has helped propel his team to a 9-2 start this season. 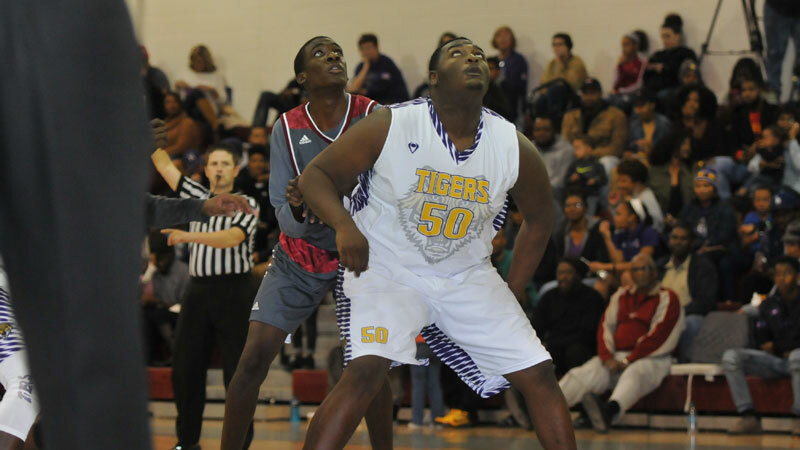 While Hahnville’s football team captured the imaginations of Tigers’ supporters over their run to the Class 5A championship game, it seems something special is happening on the school’s basketball court as well these days. Hahnville has opened the season 9-2, nearly equaling their total from last season when the Tigers went 10-22, and has generated some strong positive momentum in head coach Yussef Jasmine’s first season with the team. 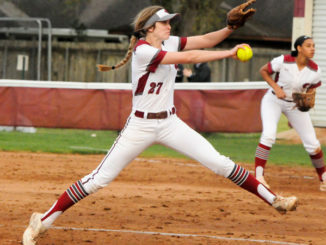 The Tigers have earned two victories over John Curtis and two victories over Brother Martin among its notable wins this season. Another key victory came in tournament play over East St. John, Jasmine’s former team that he led to much success in his decade-long tenure at the school. Early in the season, Jasmine felt his players were buying in, but the success the team has had thus far has likely fortified the belief his players have for his process. 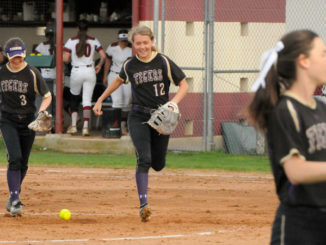 The stiffest test so far comes this week as Hahnville competes in the Country Day tournament, which began Wednesday and annually pits some of the state’s top contenders against one another. 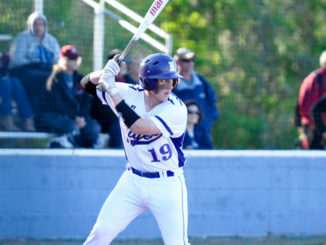 Hahnville was slated to face undefeated Riverside Academy on Wednesday night (after press time), kicking off play against a field that includes defending state champions in Country Day, De La Salle and Landry-Walker as well as other perennial contenders like Karr and Scotlandville. 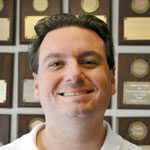 He added that he was proud of his team for the way it responded in rematches against Curtis and Brother Martin to earn second victories. HHS got a few additions with the end of football season, including some size in the form of Larry Dixon. Dylan Lorio scored 26 in the second Brother Martin victory, a 69-64 win, while Glenn Grover added 11. Kaden Pierre and Ian Arnold each scored 10. In a 90-66 win over KIPP Renaissance, Lorio led the way with 20. Grover added 19 and Jamel Byrd 11. Hahnville bested West St. John 90-51 behind 16 points from Grover and 10 each from Takowan Grows and Wardell Strickland.